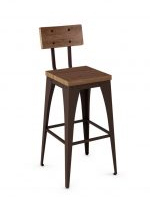 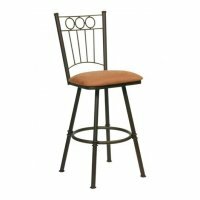 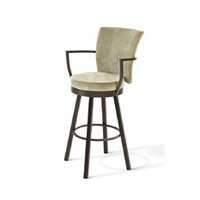 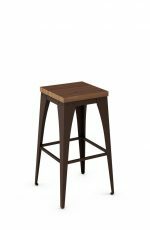 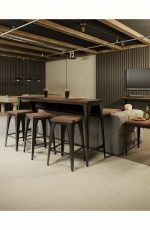 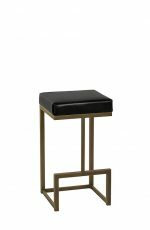 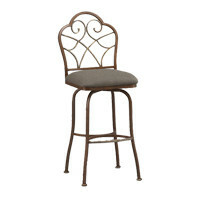 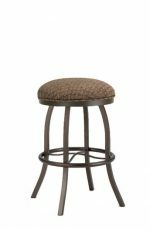 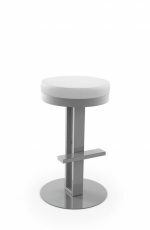 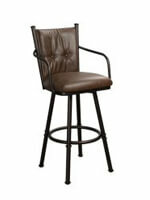 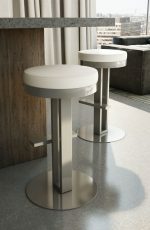 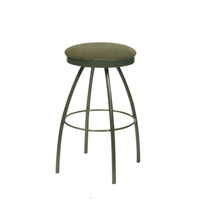 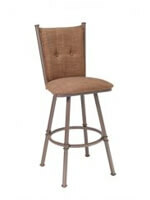 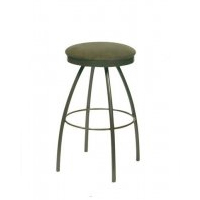 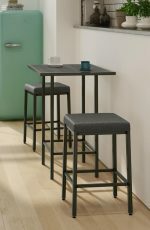 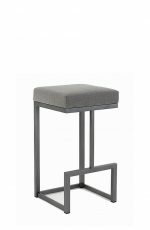 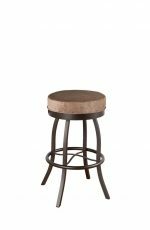 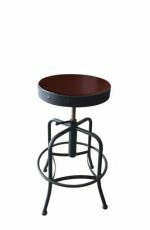 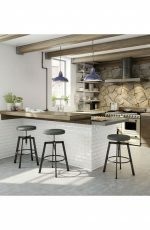 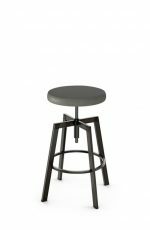 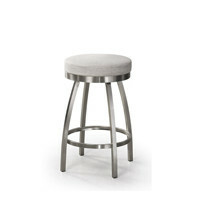 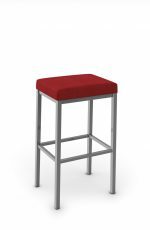 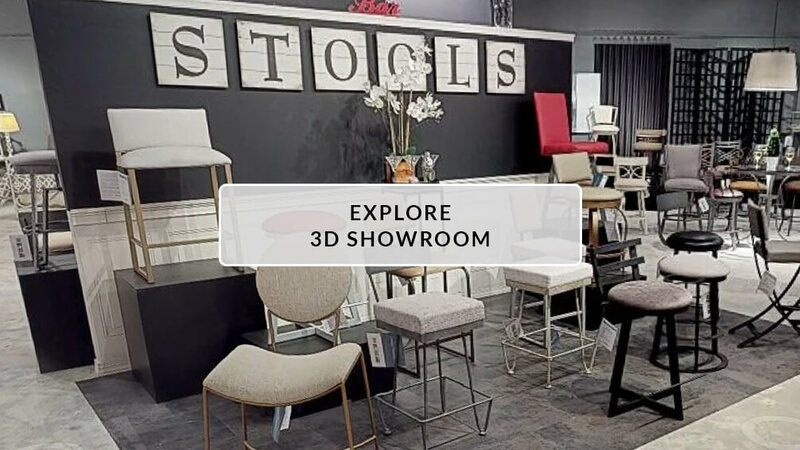 Detroit • Unique Industrial Backless Bar or Counter Stool • Free shipping! 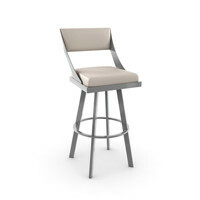 A work of art as much as an opportunity to rest and reflect, the Detroit bar stool uses unique details to draw the eye. 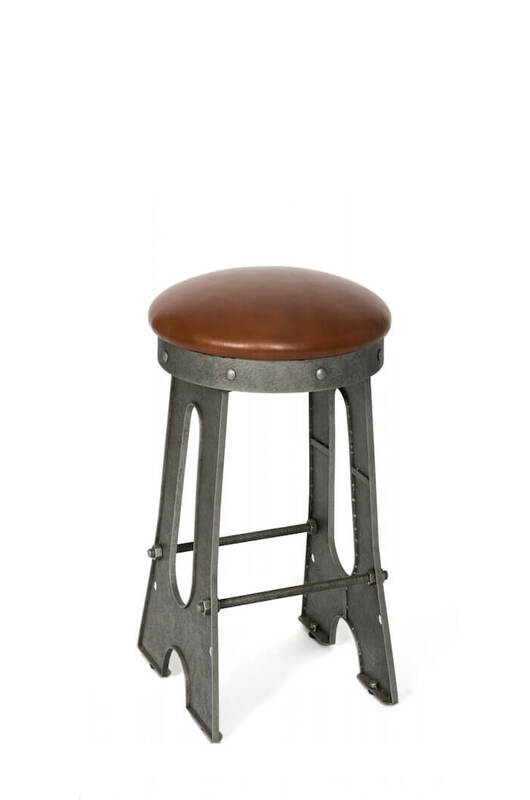 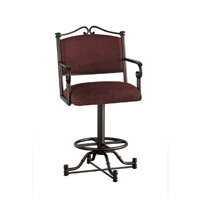 Rich padded upholstery offers comfort, while a meticulously crafted silhouette of industrial design gives this iron piece unmistakable presence.